XVI Meeting of the Portuguese Society for Neuroscience: open for registration! 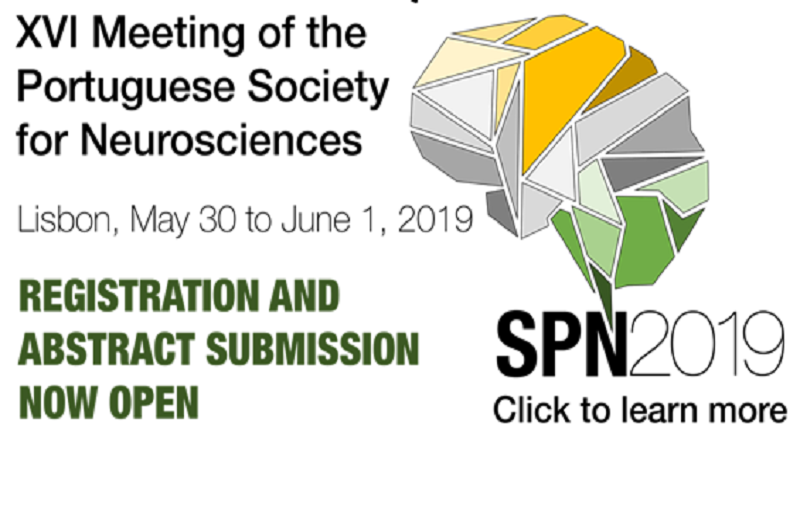 It has been an exchange of SENC with the Portuguese Society of Neuroscience (SPN). They invited us to participate in the plenary lecturse at their Lisbon Meeting and we have selected a symposium organized by the SPN members at our Santiago Meeting. We invite you to participate in both activities!